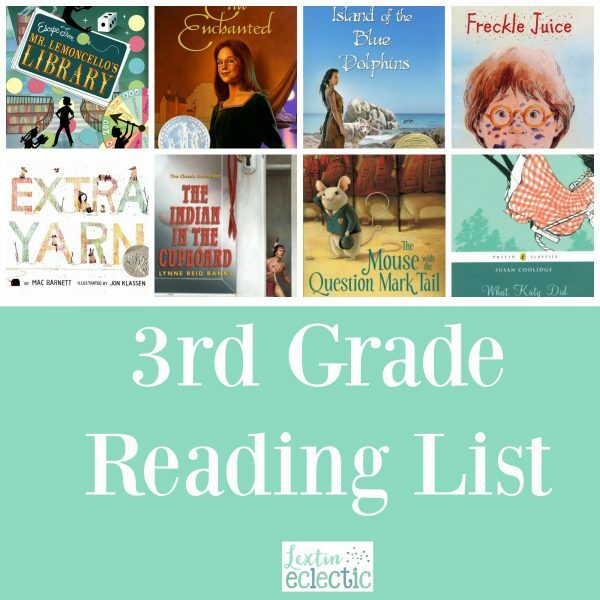 Here’s our 3rd grade reading list! Love a giant stack of good books for a new school year! Reading is the best part of our day. If you’re looking for some reading inspiration, look no further!